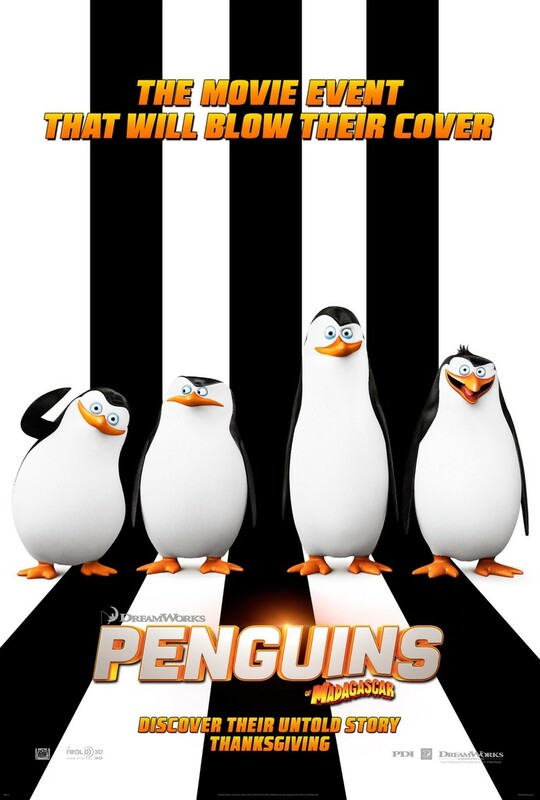 The Penguins of Madagascar DVD and Blu-ray release date was set for March 17, 2015. The infamous penguins, Skipper, Kowalski, Rico and Private, are recruited into the North Wind, an exclusive spy organization. They will work alongside the most capable espionage agents available. North Wind is run by Agent Classified. The North Wind interspecies group is tasked with the challenging task of defeating the villain, Dr. Octavius Brine, from his goal of conquering the world. The penguins, along with their multi-talented group of spies, will face multiple challenges in this great adventure facing them. They must succeed, for the fate of the world rests entirely with the North Wind.